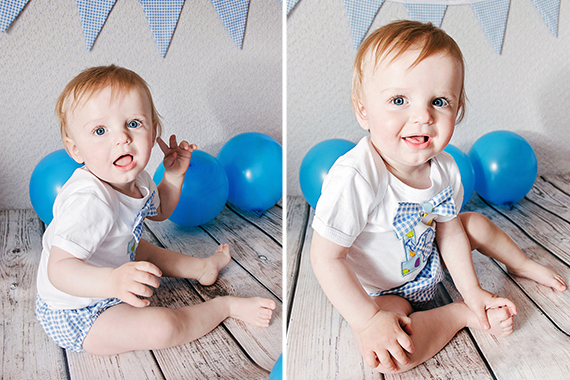 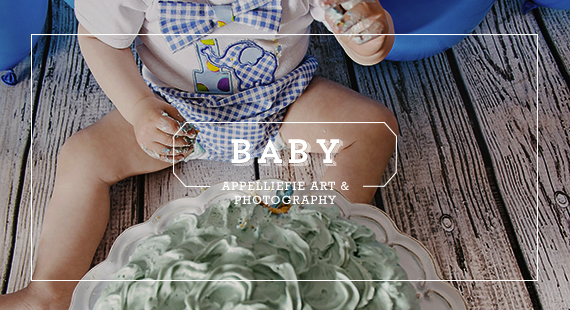 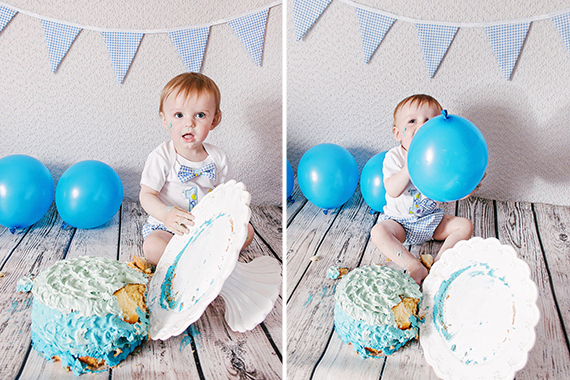 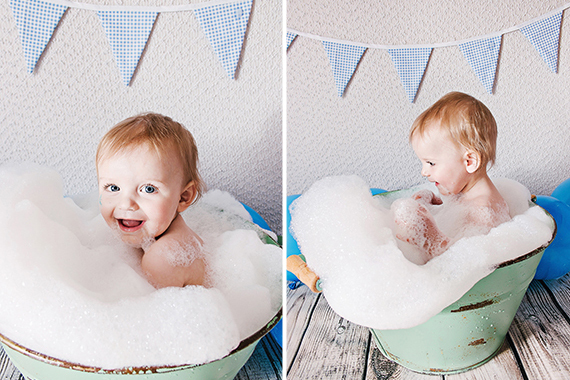 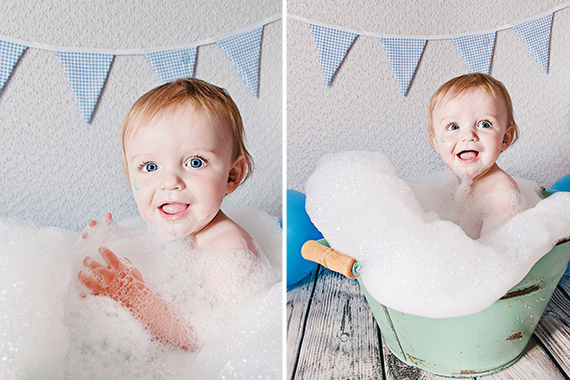 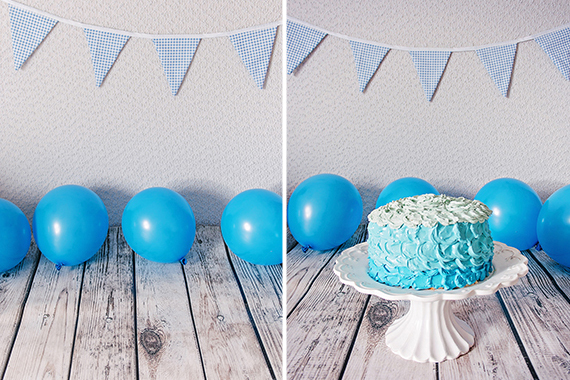 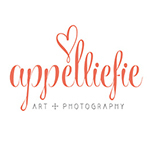 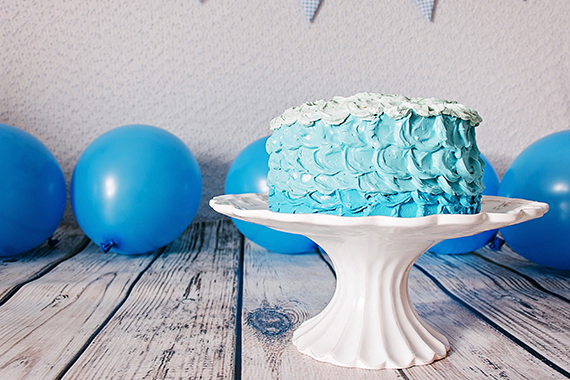 We received this adorable cake smash session from Appelliefie Art & Photography. 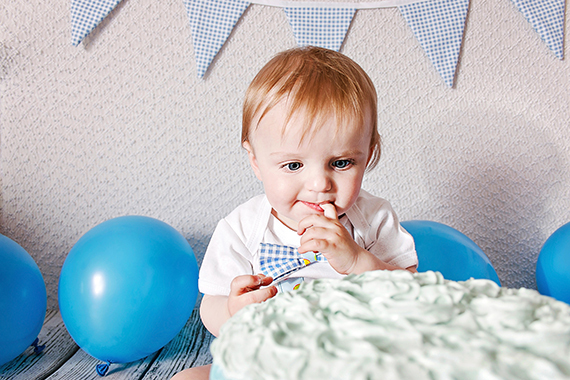 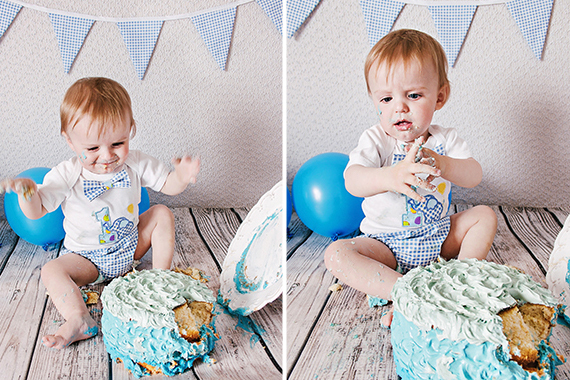 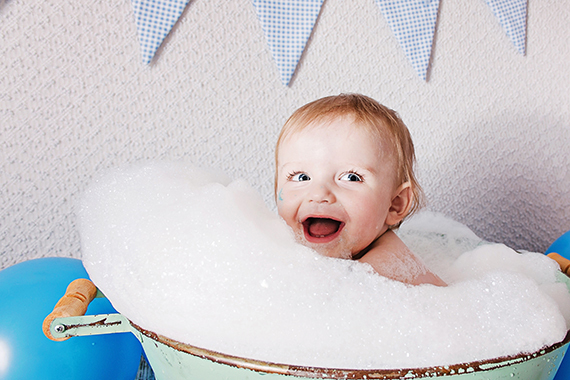 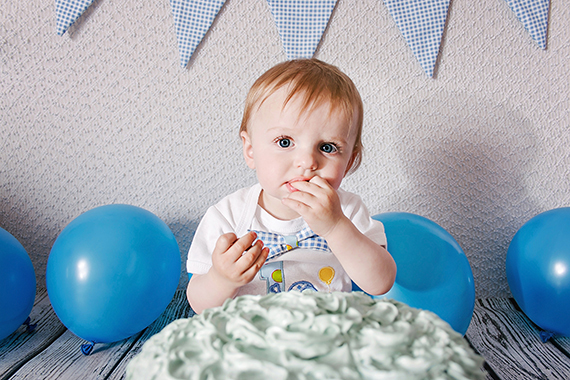 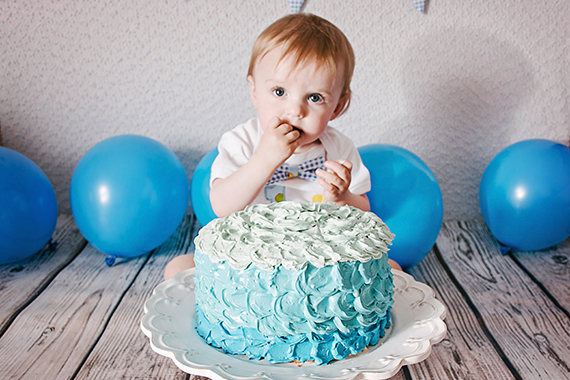 “To capture this precious ONE year new’s cake smash was a blast! 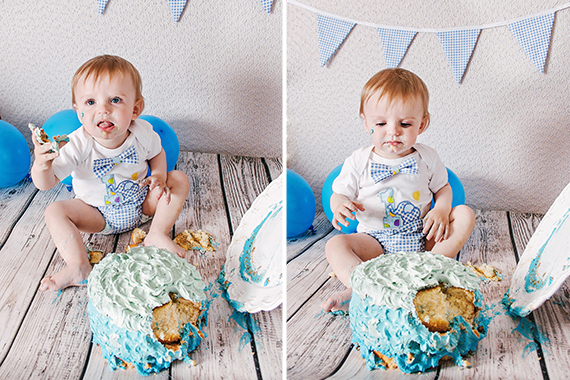 We had so much fun as it was Joshua’s first EVER experience with a CAKE!! 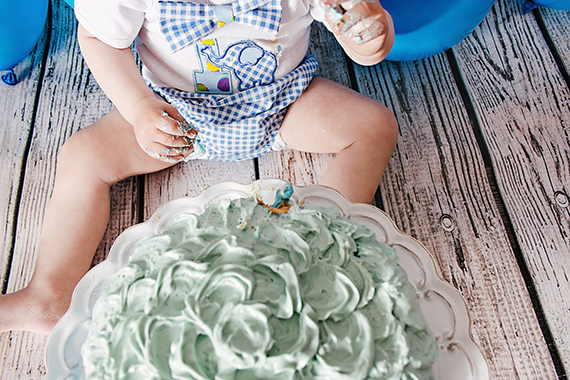 And how many memories it brings back for the past year. 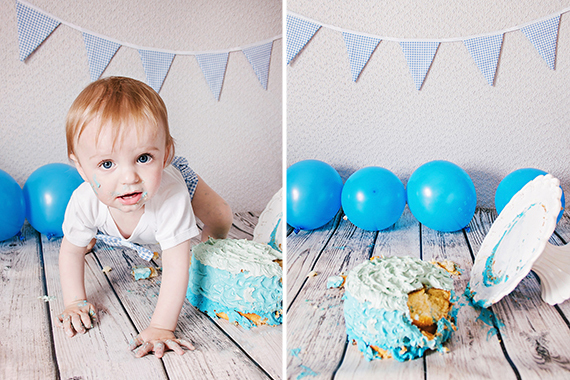 To Capture each moment, milestone and joy of this little baby growing in his first year was so much fun, as well as such a privilege. 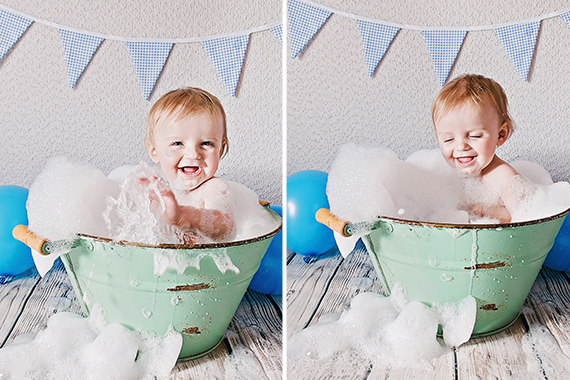 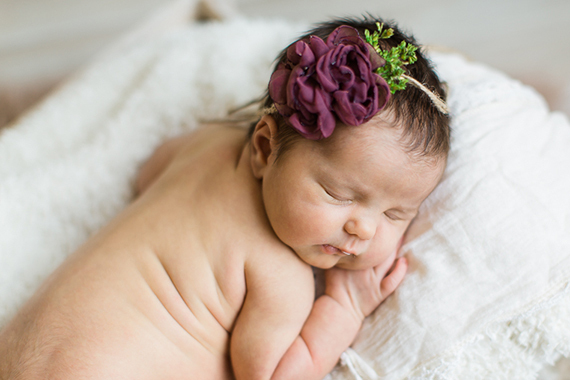 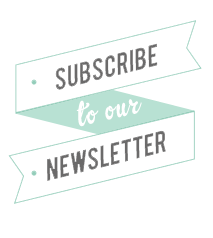 Special memories are made when a family grows, and to capture this – as a photographer of children and families, is truly a blessing and a great pleasure!